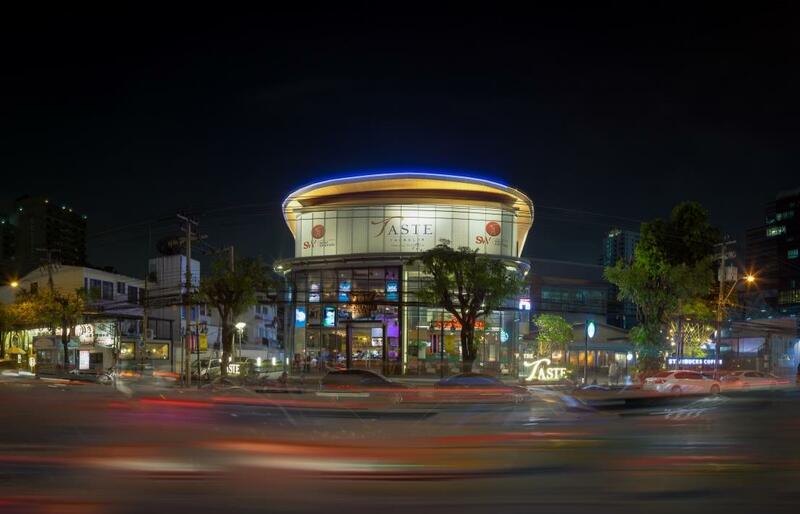 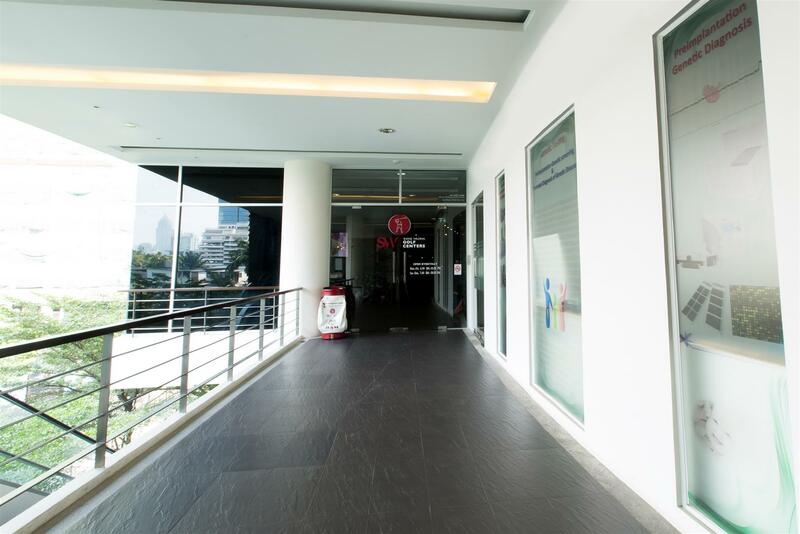 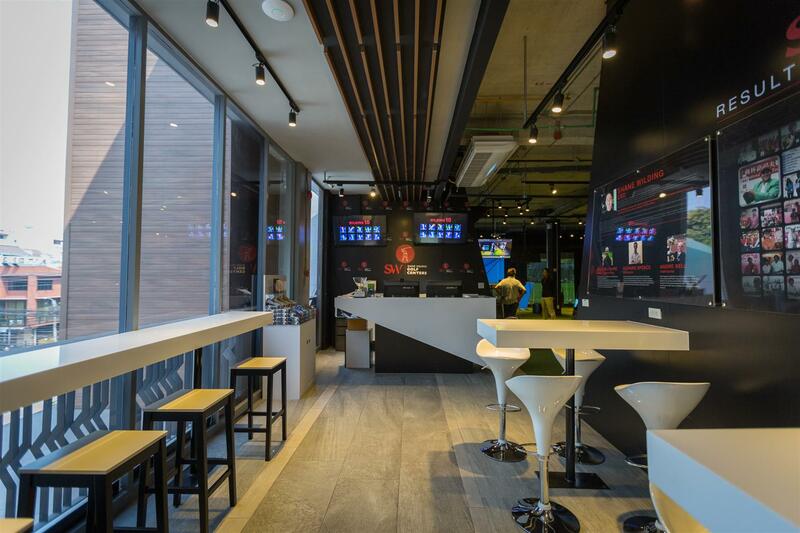 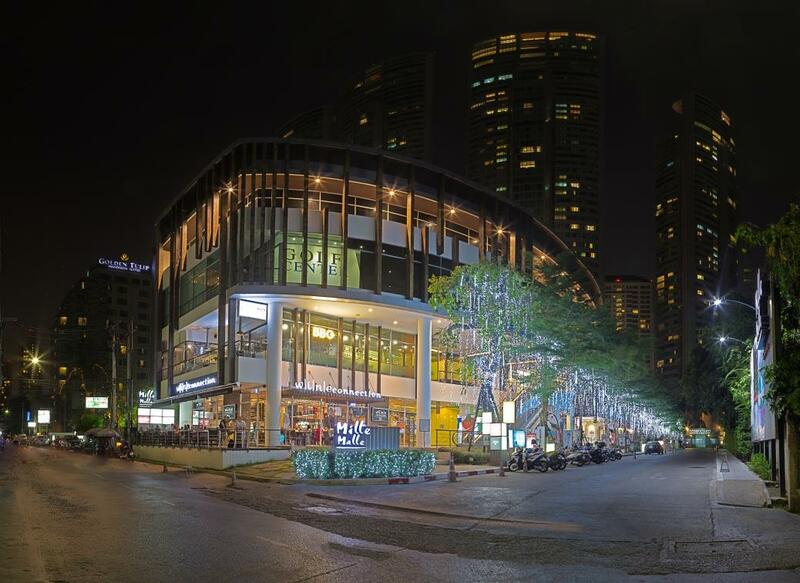 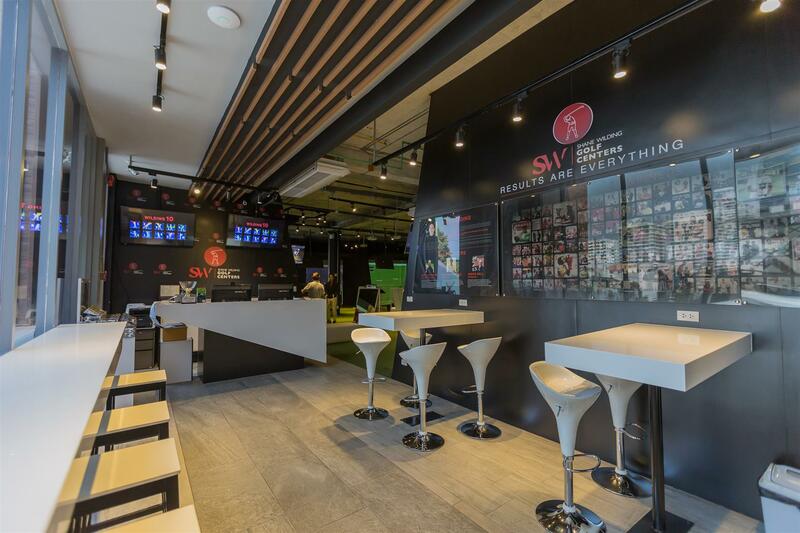 Our NEW Thong Lor Centre Now Open! 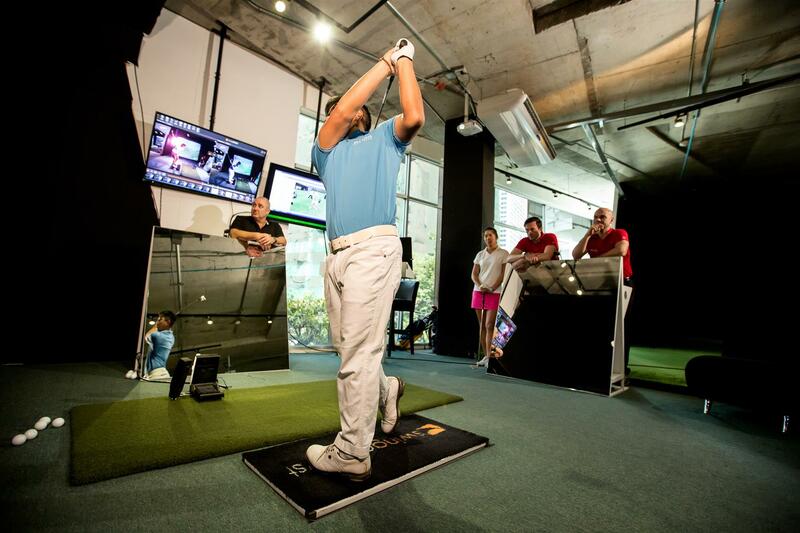 Thailand's Only 3D Motion Plate! 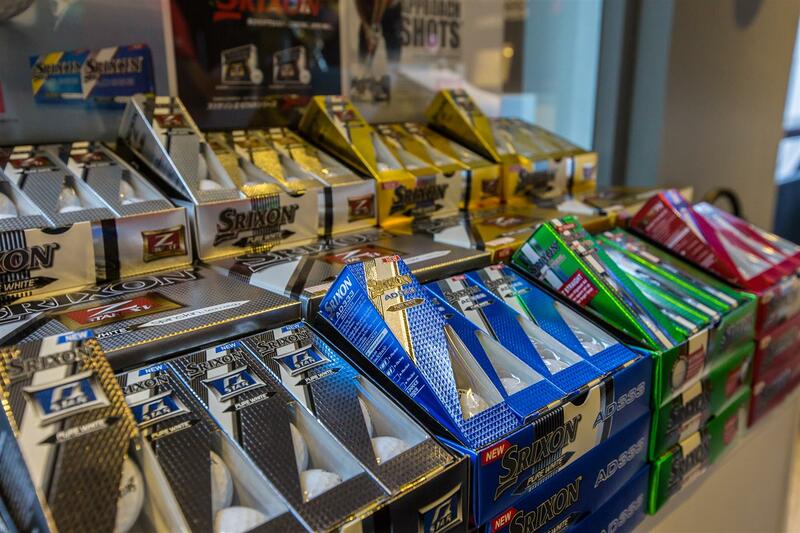 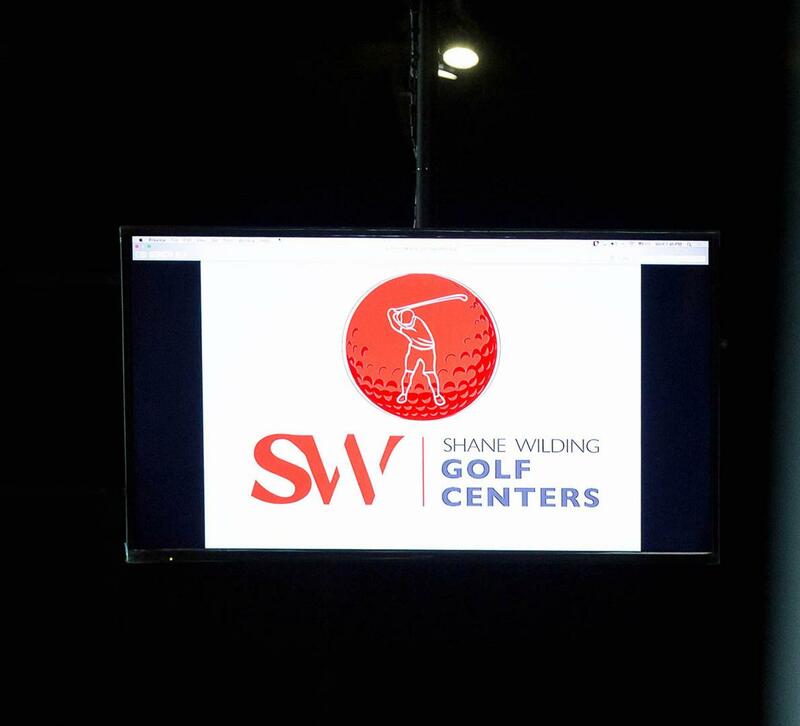 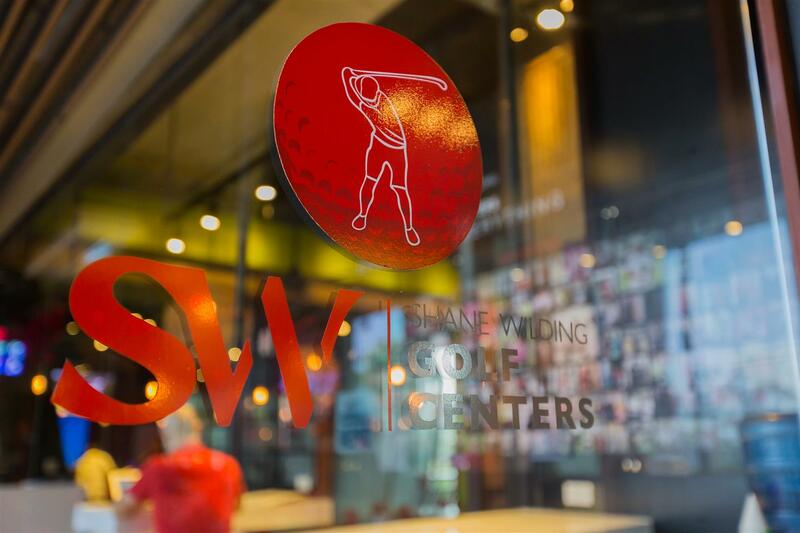 Shane Wilding Golf Centers are the only ones with two locations. 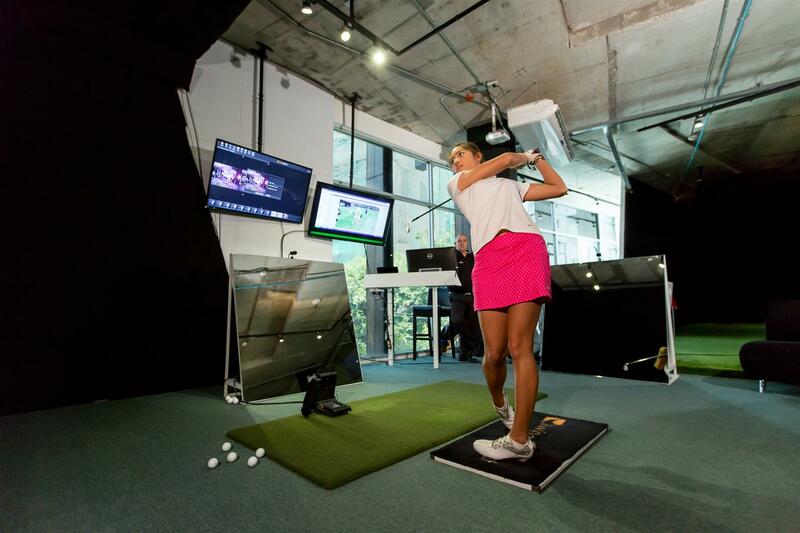 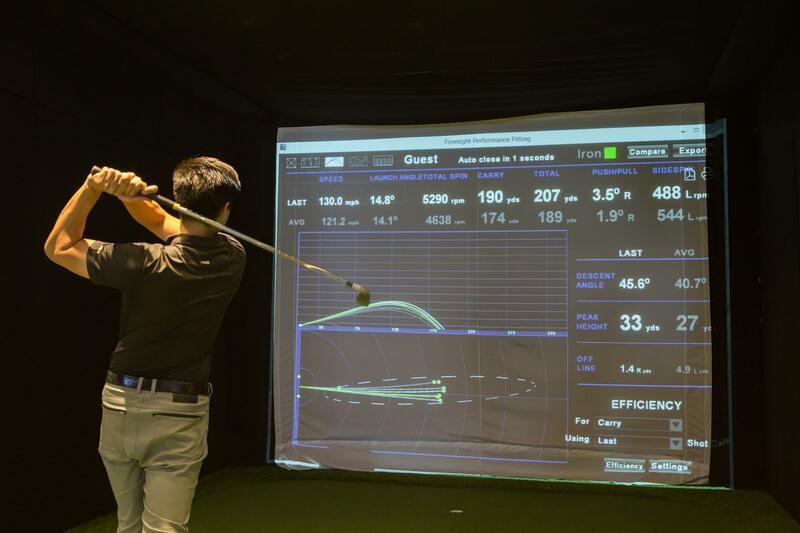 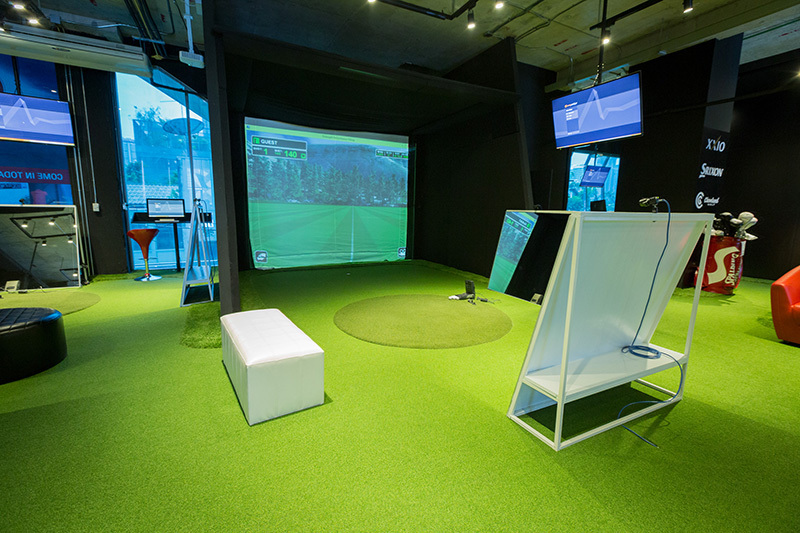 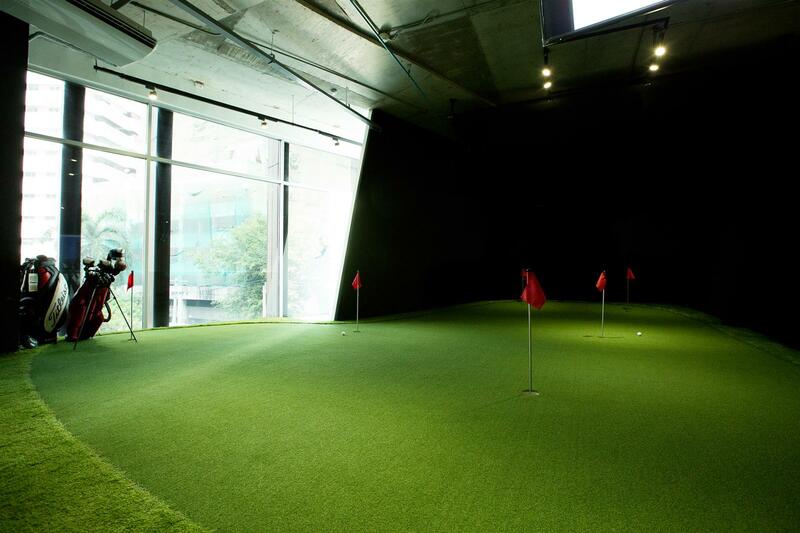 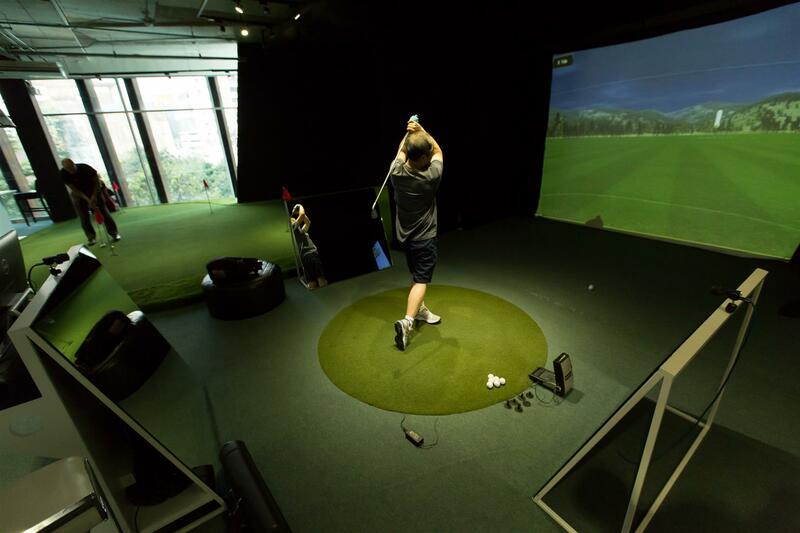 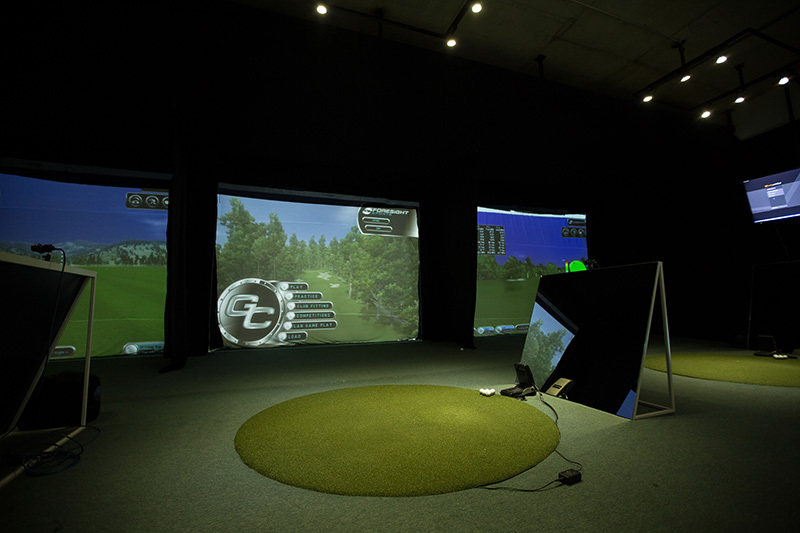 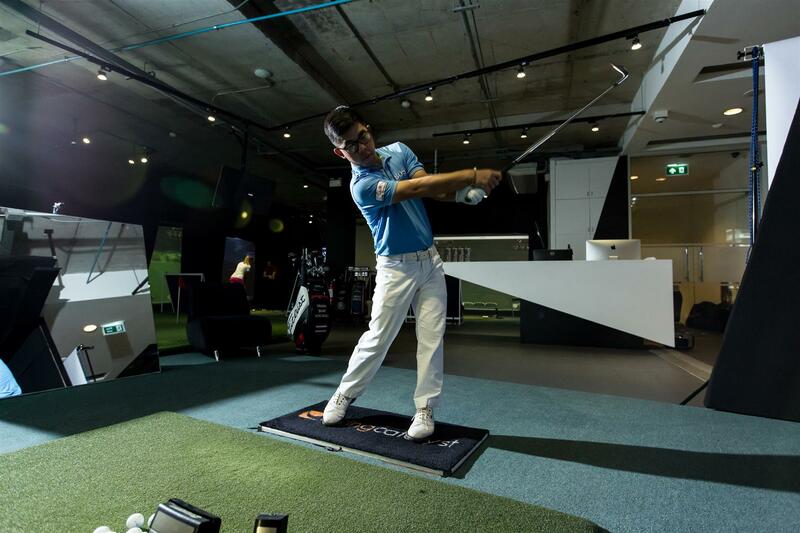 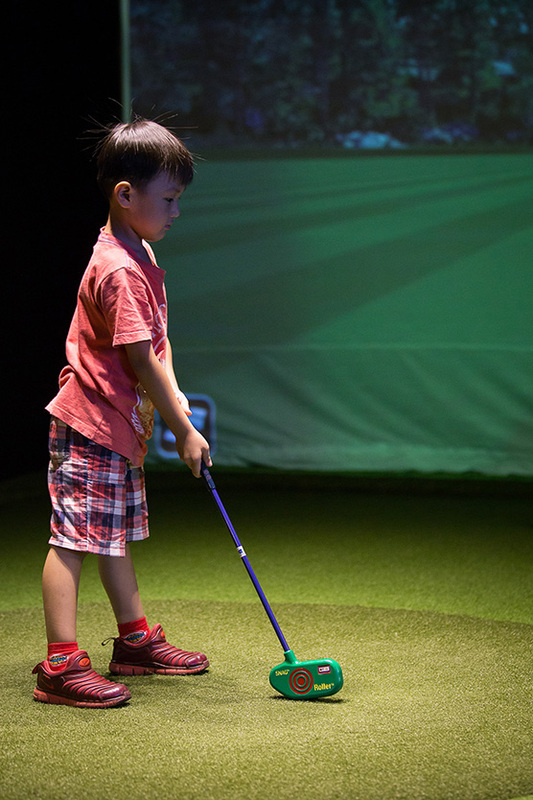 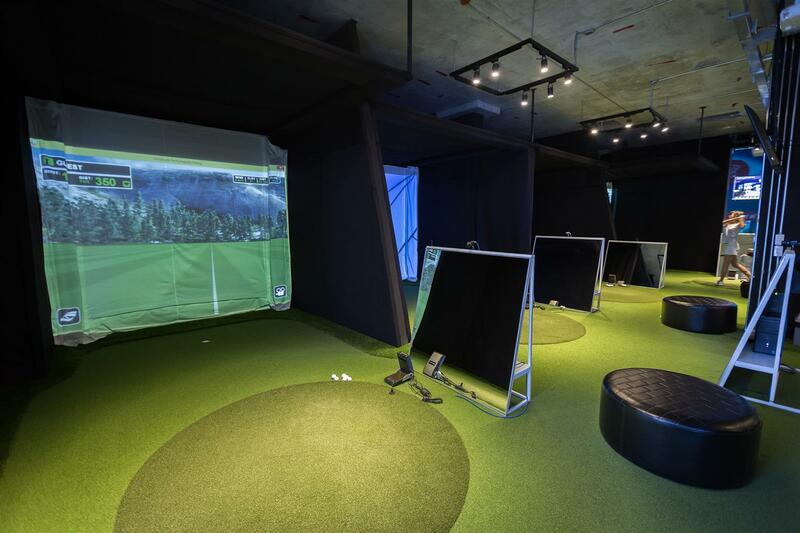 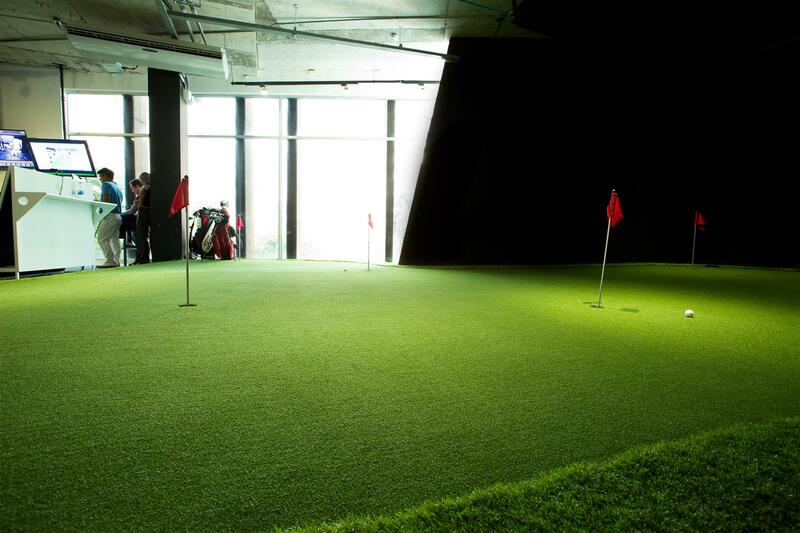 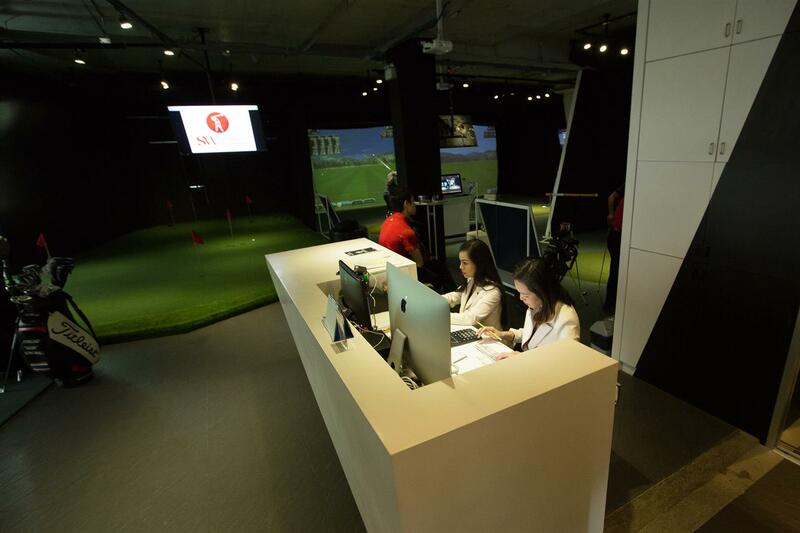 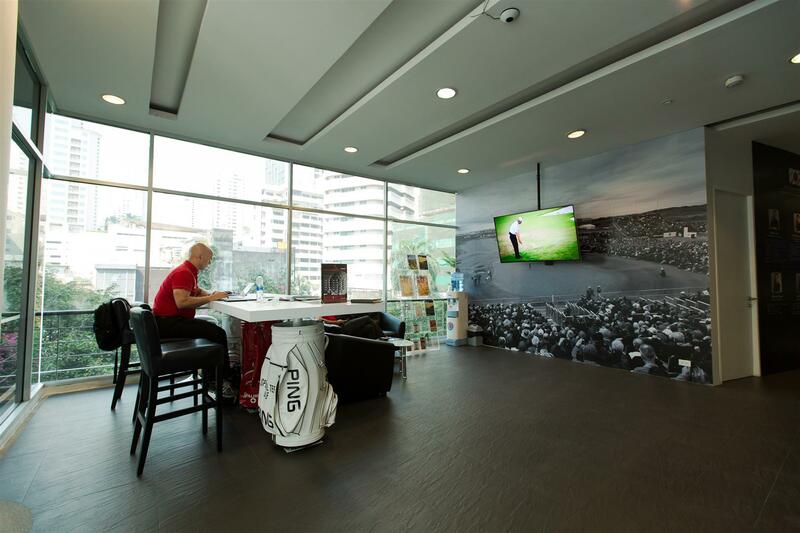 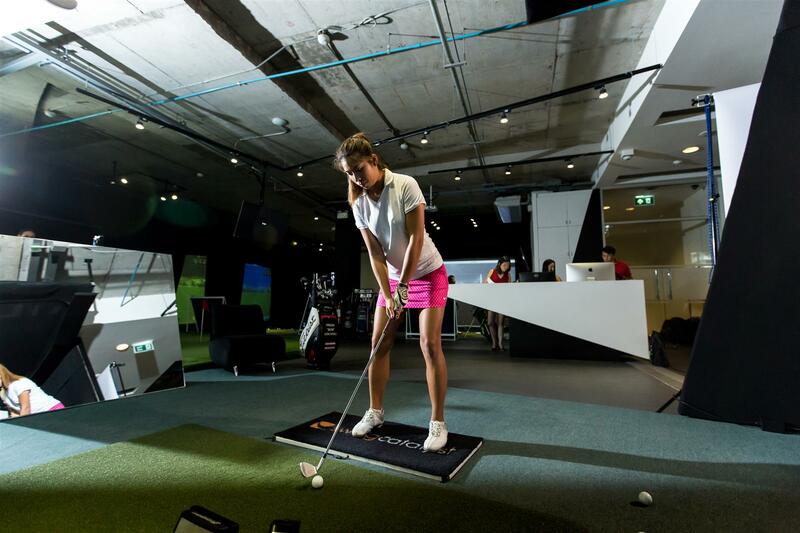 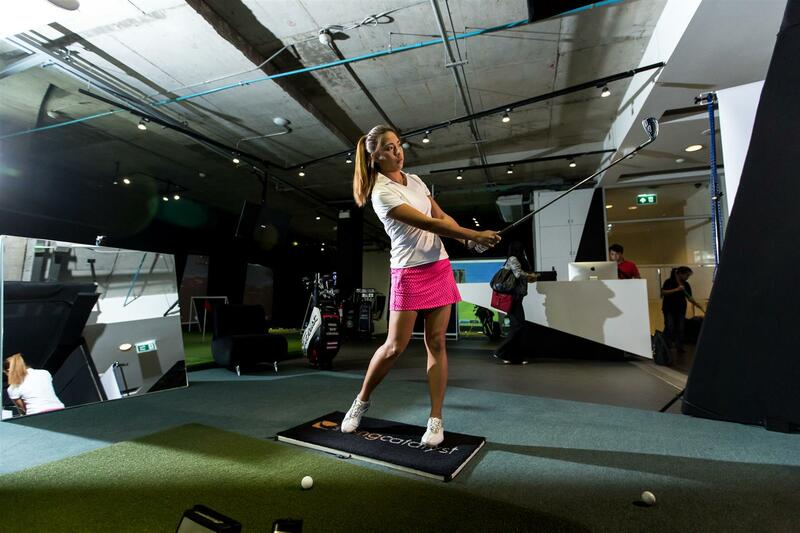 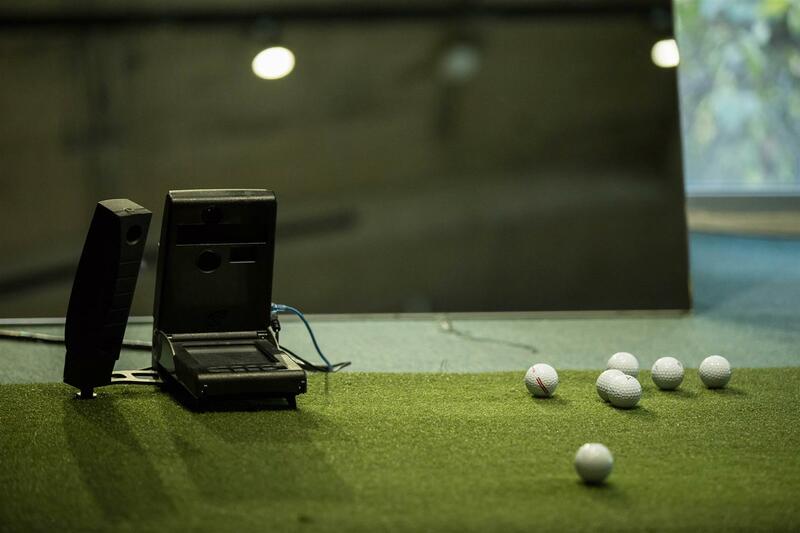 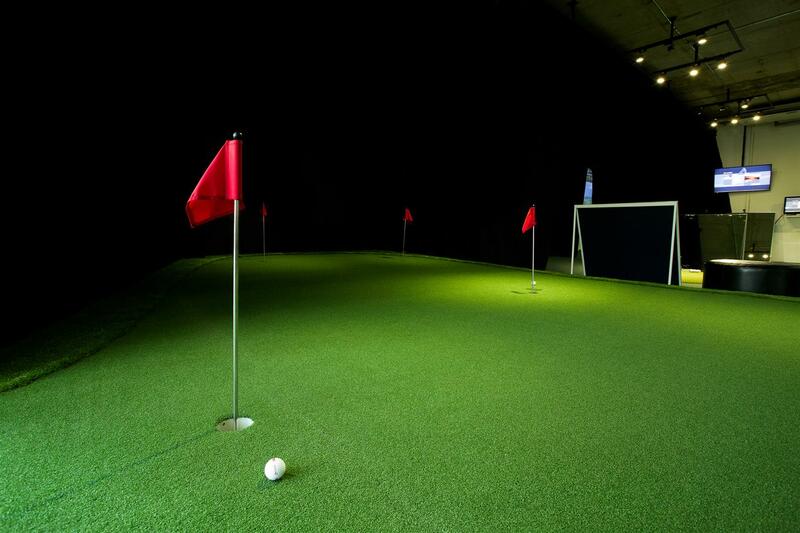 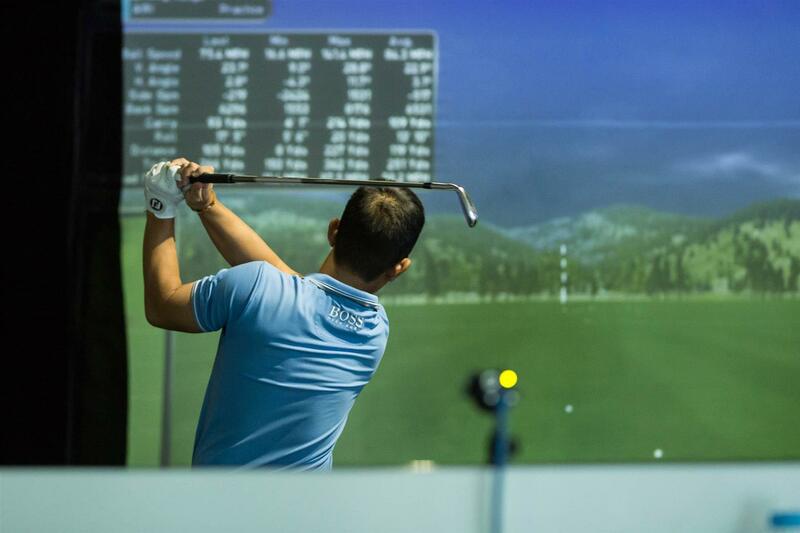 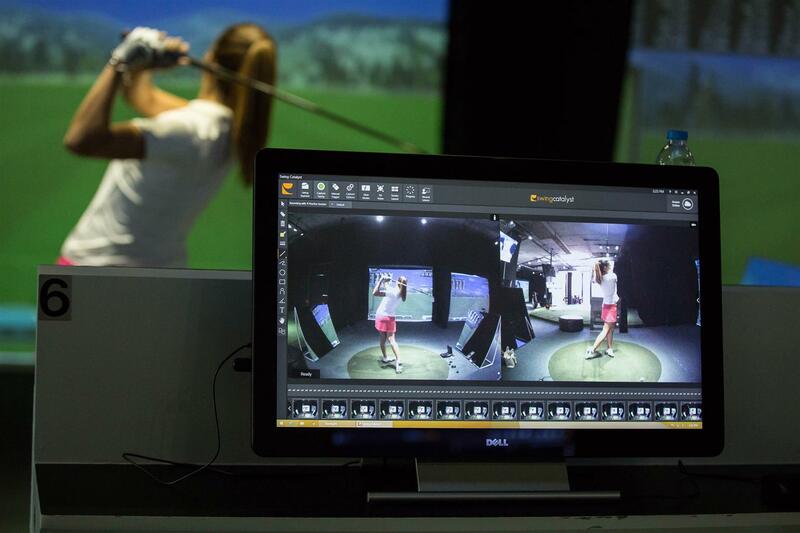 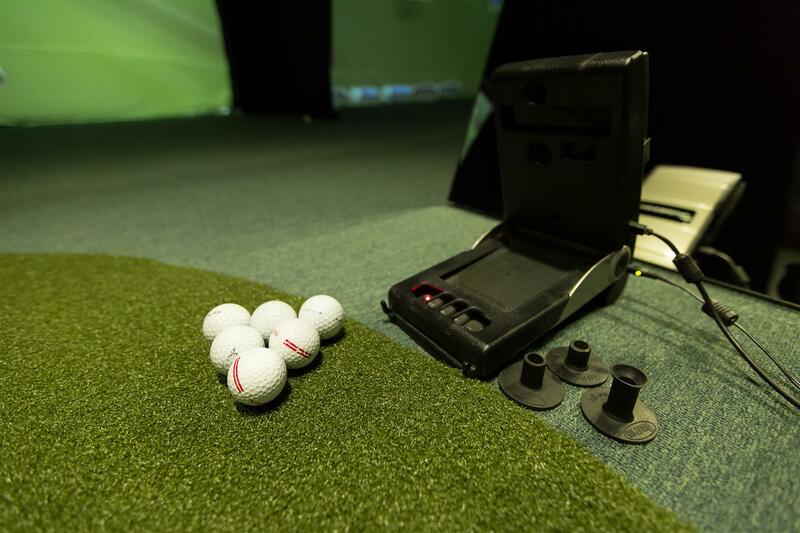 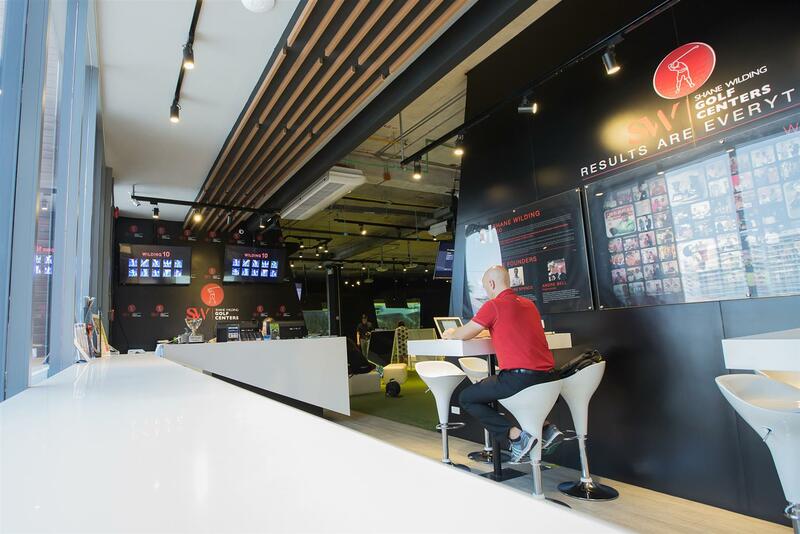 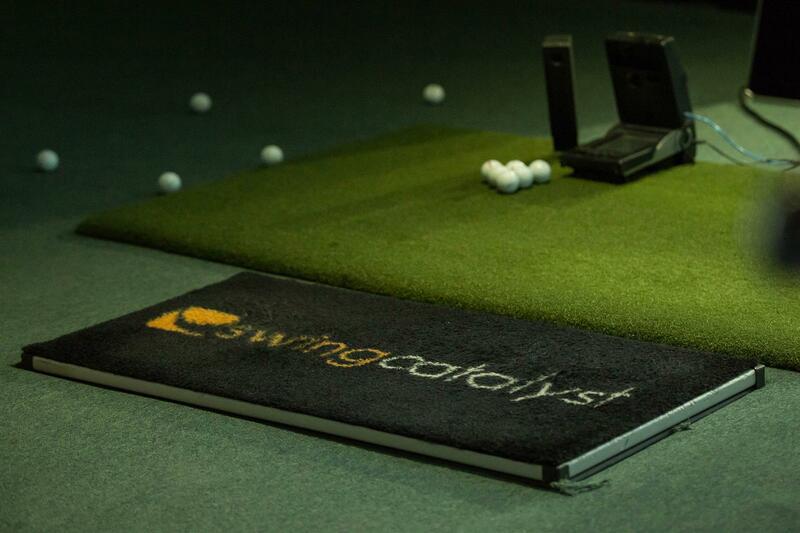 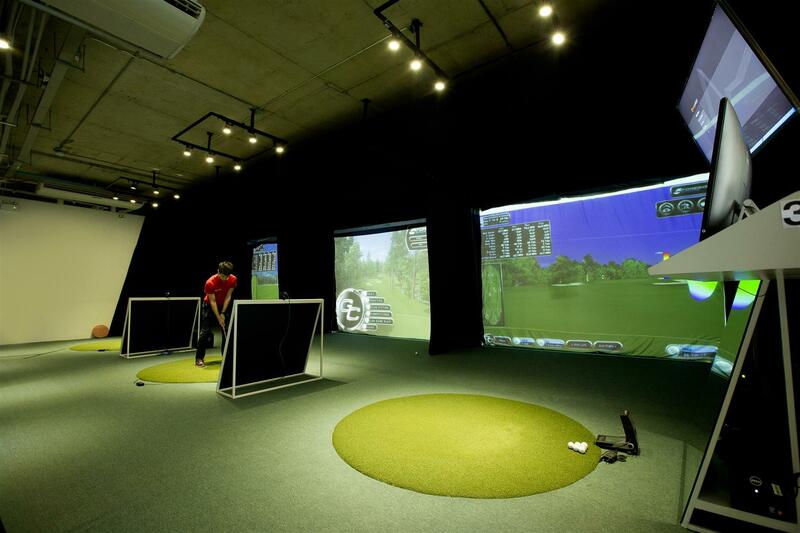 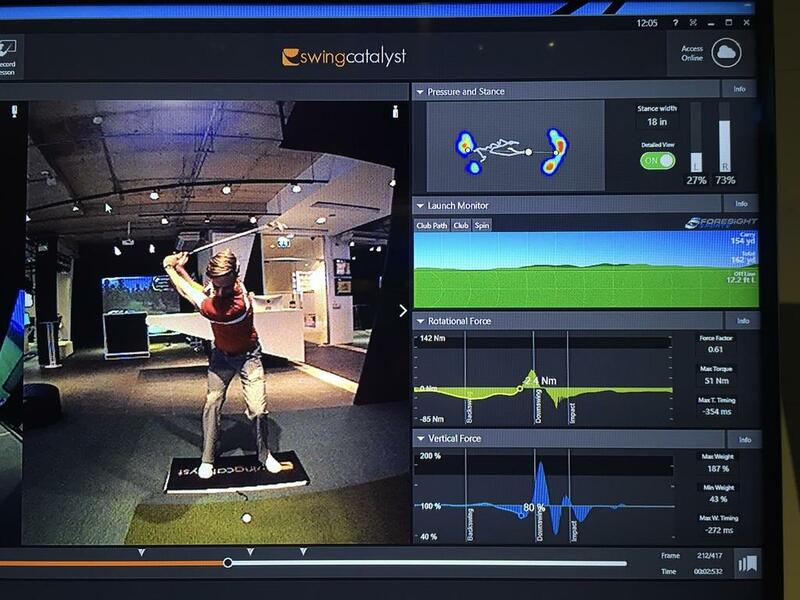 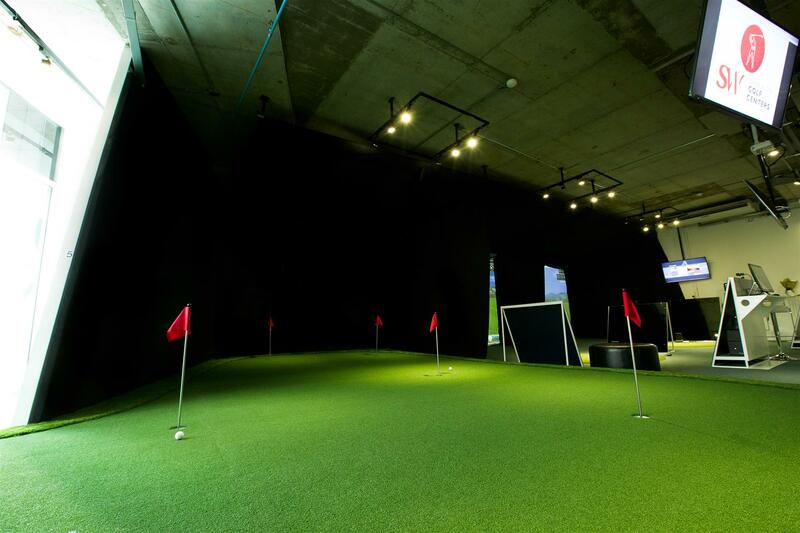 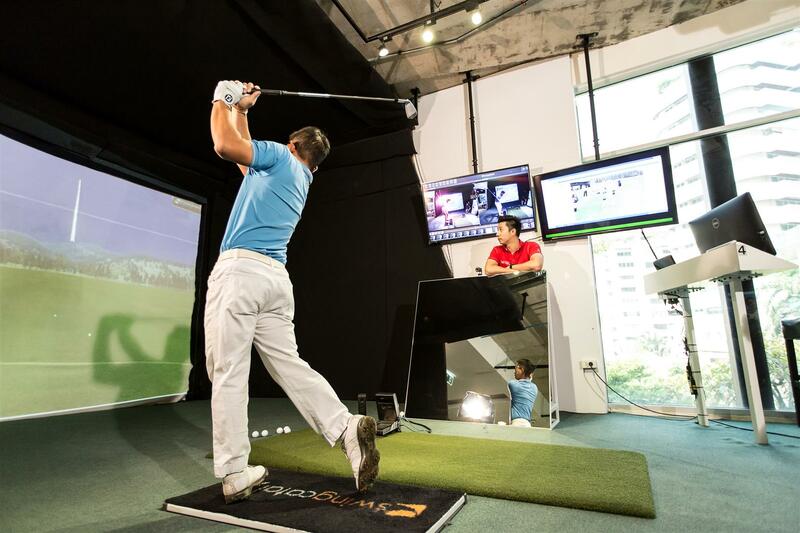 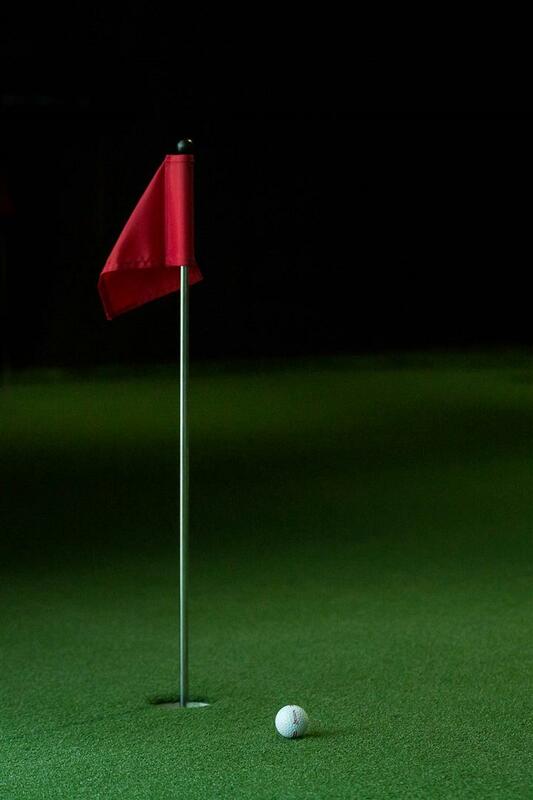 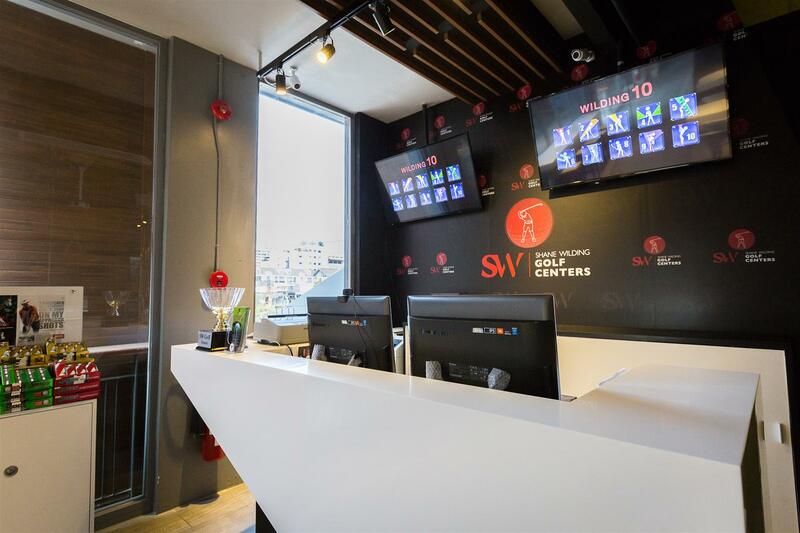 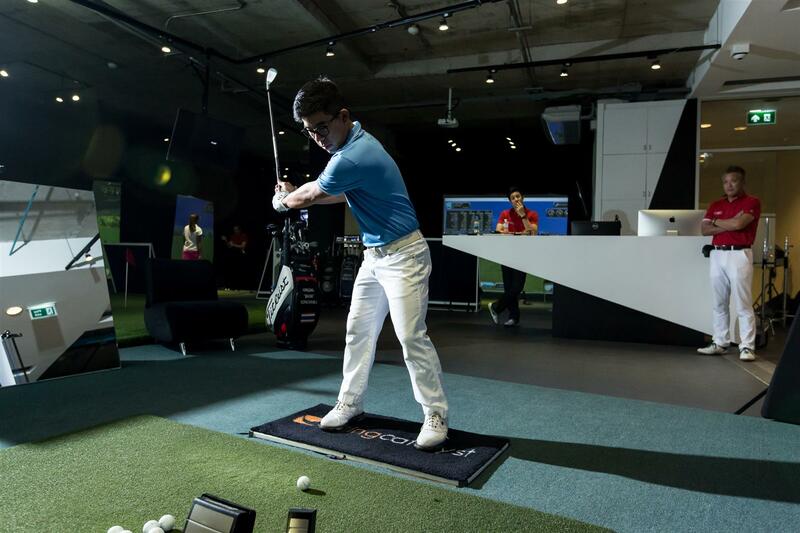 We are the premier hi tech indoor golf center and deliver world class coaching with a golf environment to match. 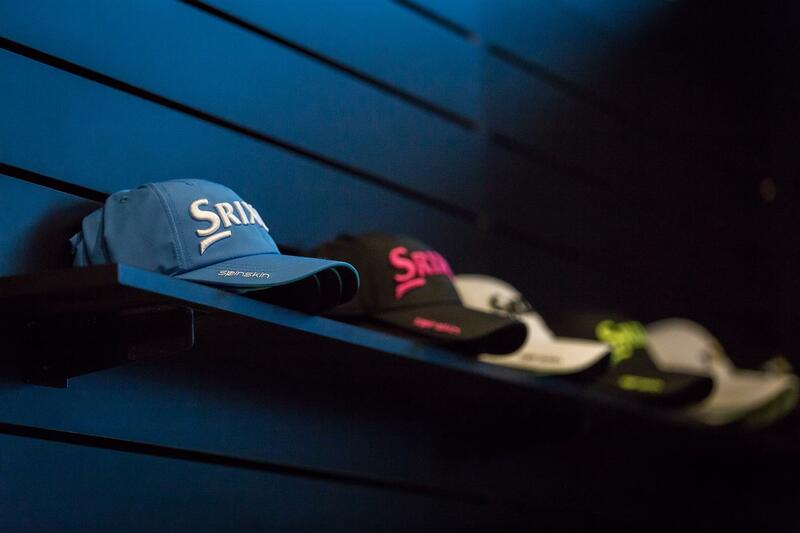 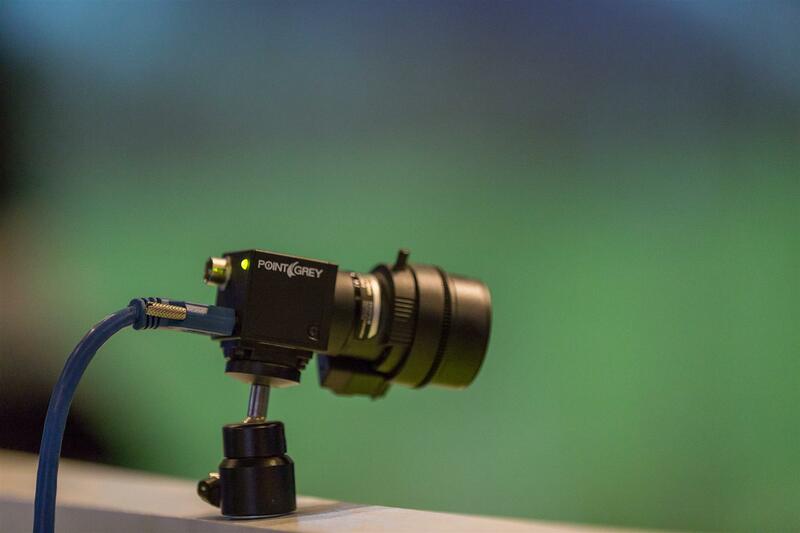 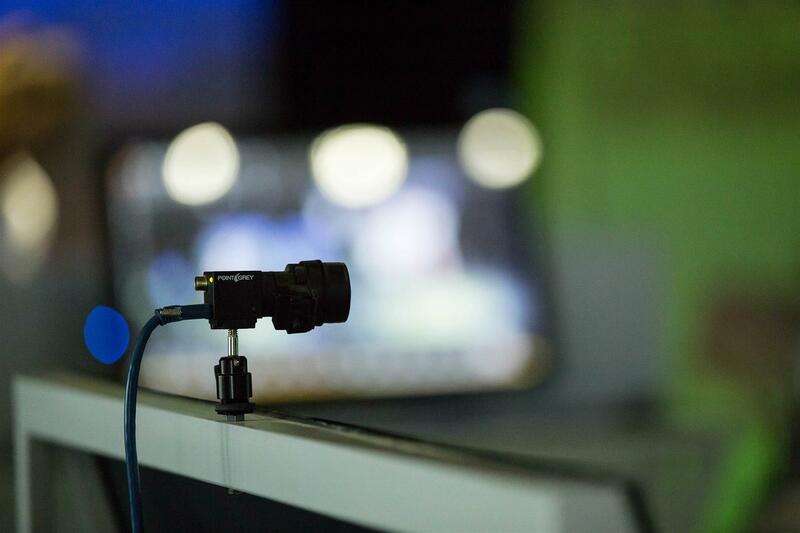 Discover what we can deliver for you.